An effective and quick whole body training is easily done with the Body-Tube Premium. Due to staibilisation and mobilisation, you keep your body and your joints in shape and active. Strengthen different muscle groups with the strengthening training. 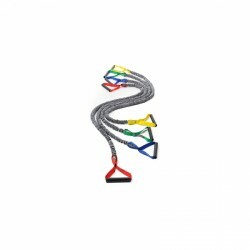 The nylon encasing of the Body-Tube avoids an overstretching of the tube and increases the safety even more. A direct contact with the encased latex tube is avoided, thus the Tube Premium is a great training partner for allergy sufferers. 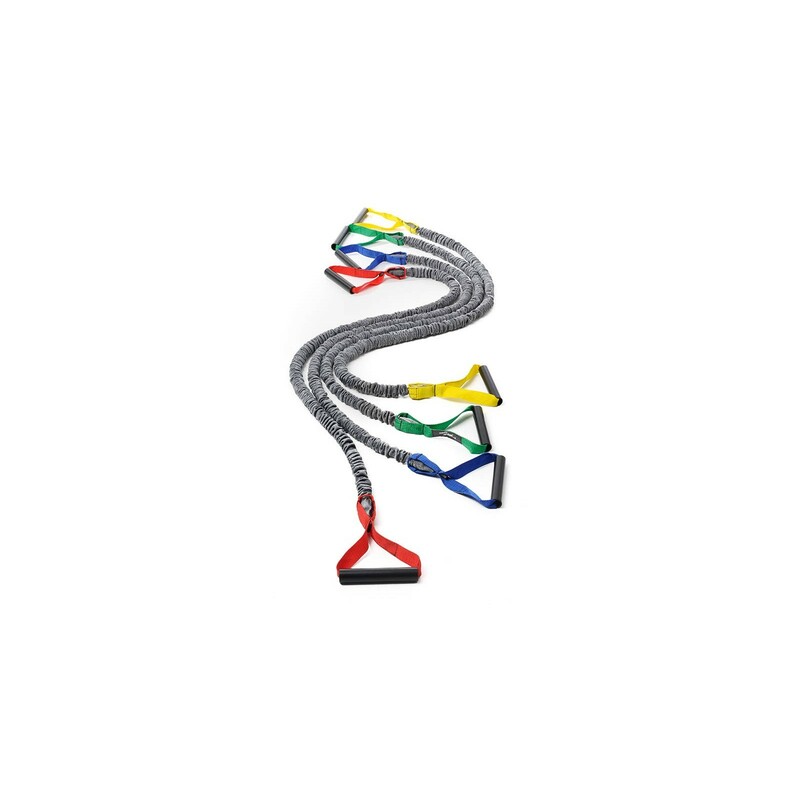 Due to the choice of four pull strengthes, the training resistance can be individually adapted.